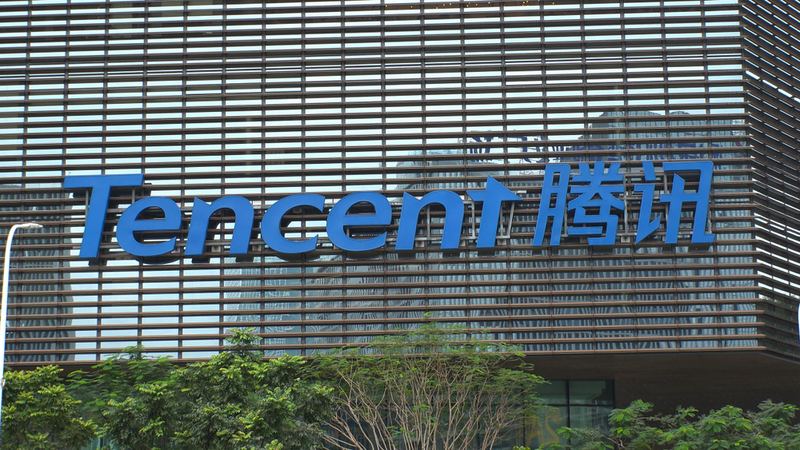 Chinese internet giant Tencent Holdings Ltd. priced $6 billion of bonds in Asia’s biggest sale of dollar debt in over a year, adding to the wave of borrowers fighting to lock in low interest rates. Its 5-part bond issuance – comprising of a 5-year floating rate tranche of $750 million, fixed rate tranche of $1.25 billion at 3.28%, 7-year tranche of $500 million at 3.575%, 10-year tranche of $3 billion at 3.975% and 30-year tranche of $500 million at 4.525% – pushed Asian dollar bond issuance for the week to $12.6 billion, doubling that issued in the previous week. With robust investor demand for high quality credits, Tencent was able to achieve a 10-year bond yield that was only 145 bps above the “risk-free” 10-year US Treasury yield. Tencent, which is a major video game publisher and owns the popular messing service WeChat, last tapped the dollar debt market in January 2018 when it issued $5 billion worth of bonds. The tech and media company subsequently had a rough year after the Chinese government’s freeze on current video games and halted approvals of new video games in early 2018. Gaming is a huge part of Tencent’s business and the regulatory move affected margins and caused a 35% year-on-year decline in its profit for the 4th quarter of 2018 before China restarted game approvals in December. Track the up-to-date pricing on Tencent’s bonds on the BondEvalue App.